Pelican Bay – Naples, FL – It’s been a busy week for me. I just listed a sunny, squeaky clean two bedroom plus den first floor unit with an attached one car garage in San Marino in the unique beach community of Pelican Bay. San Marino is smaller community in Pelican Bay that is directly across the street from the beach walk down to the Marker 36 beach. San Marino is also a pet friendly community allowing two dogs under 45 pounds. As this listing is not in the Multiple Listing Service (MLS) please call 239-594-2780 or e-mail me Lynn@NaplesBuys.com should you have any questions or wish to view the home. If you owned in San Marino you could be enjoying sunsets at Marker 36 Beach like this……. 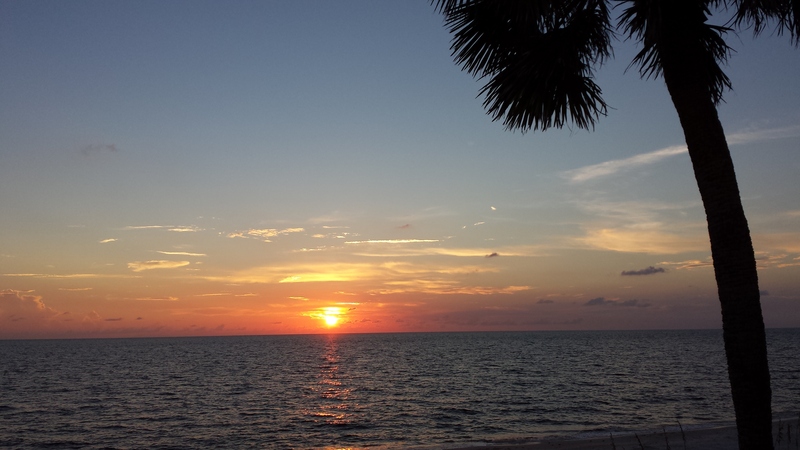 Ready to see your special sunset in Pelican Bay? Thinking of selling a home in Pelican Bay? Call or e-mail me at 239-594-2780 or Lynn@NapesBuys.com. I’d be happy to discuss how much your home is worth in today’s market.